LONDON, ENG. 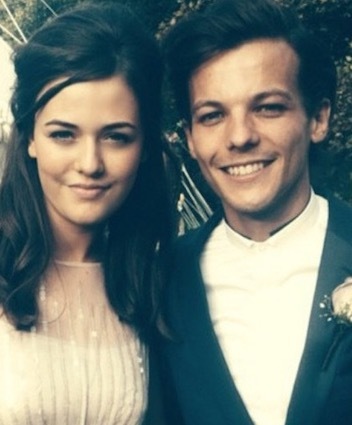 (THECOUNT) — One Direction singer, Louis Tomlinson, and his family are mourning the death of his teenage sister Felicite Tomlinson, who died after suffering a heart attack, TMZ is reporting. 18-year-old Felicite passed away Wednesday at her studio apartment in London after reportedly collapsing from a heart attack. Ambulances were summoned but it was too late. Paramedics attempted to revive the teen, but sadly, she was pronounced dead at the scene. Louis and Felicite were extremely close, regularly seeing each other when he was in London, says TMZ. Felicite was a fashion designer and had more than 1 million followers on Instagram. It’s apparent from her Insta, she was heavy into fitness. She was planning to publish a book of her own poetry. Louis was the oldest of 7 siblings.